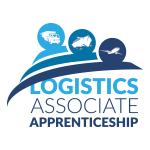 The Logistics apprenticeship is the first of the new ‘earn as you learn’ apprenticeship delivering for the freight distribution and logistics sector. 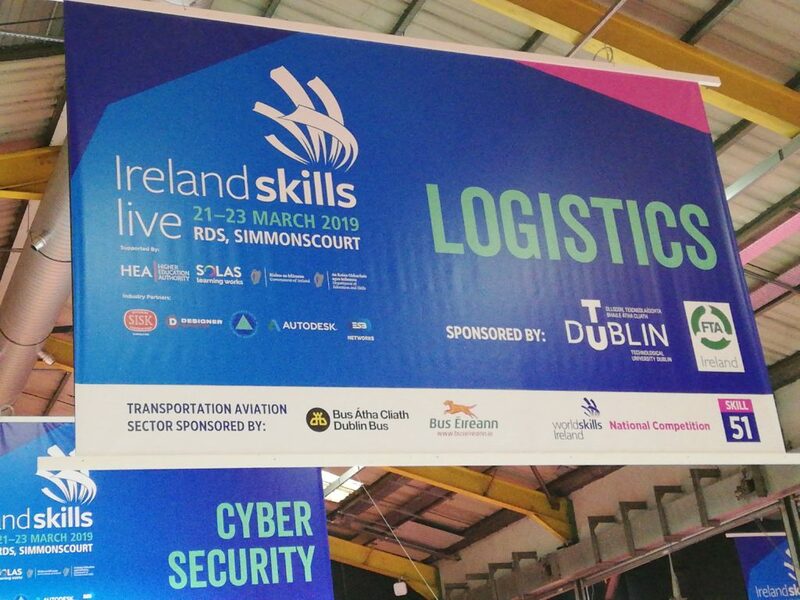 In its first year, the Logistics Apprenticeship had 2 apprentices competing in the Logistics competition at the Ireland Skills event. Anna went on to say that ‘we have 27 apprentices on the first year of the 2 year level 6 programme attending TU Dublin School of Management Aungier Street, 25% of the cohort are women and their participation in this competition will offer great opportunities for the individuals but also for our industry to promote the opportunities in this vital industry to the Irish economy, we wish the competitors all the best and congratulate them for being trail blazzers and having the confidence to challenge themselves in this showcase for skills in Ireland’. 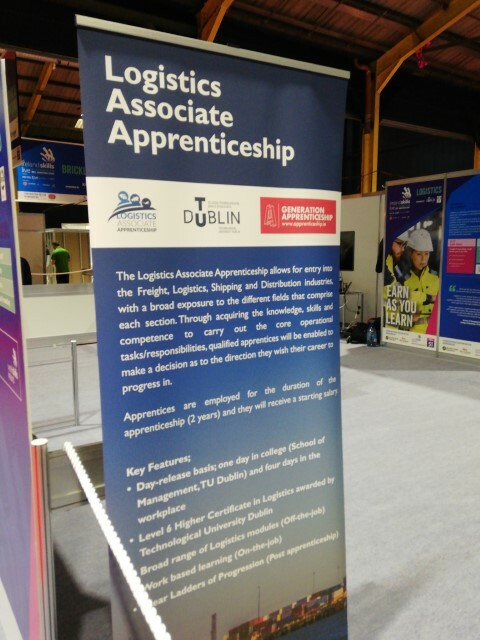 The logistics associate apprenticeship was developed by TU Dublin along with a dynamic consortium made up of industry representatives and trade associations such as the Freight Transport Association Ireland (lead proposer), CILT, IIFA, IPICS and the institute of Shipbrokers. Like all new ‘earn as you learn’ programmes the industry need was demonstrated during the proposal and development phases of the project. – The programme is built around work related experience and work specific projects. – Attracts new entrants into the industry. 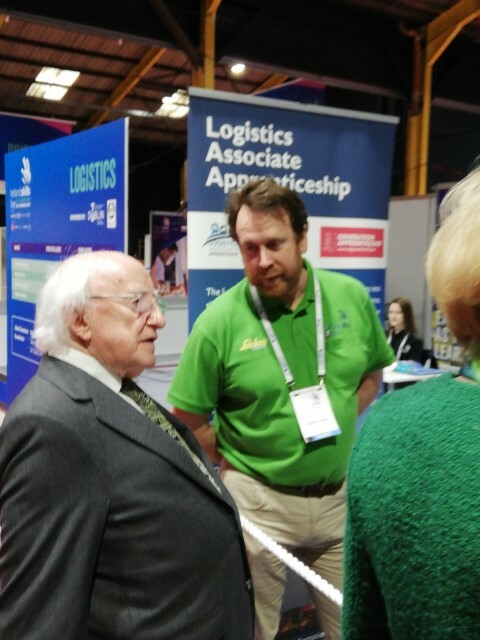 – By 2020 the government plans to have over 70 apprenticeship programmes in operation (currently there are 41 apprenticeship programmes) and 9,000 registrations for apprentices per annum. 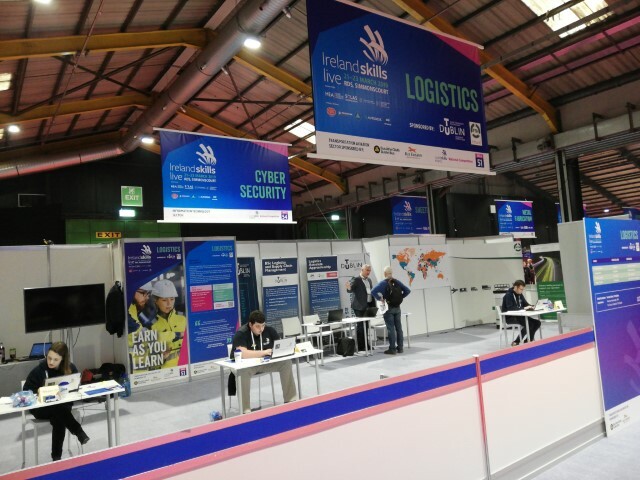 PreviousPrevious post:Transport Manager ConferenceNextNext post:We invite applications to join our team based at our office at Tivoli Terminal, Cork as Logistics Associate Apprentice (LAA).